Kristal Quiroga began her journey as Area Director with A World For Children in December of 2017. 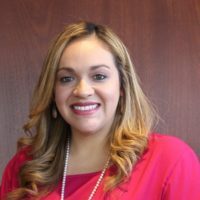 Kristal graduated in 2017 from Texas A&M University Corpus Christi with her Master of Public Administration degree. Kristal held a case manager position for 3 years at a children’s shelter, where she then pursued her career as Case Management supervisor for a local Transitional Care Foster Care Program in Corpus Christi for 2 years. Kristal is originally from Del Rio Texas and enjoys spending time with her husband and daughter Yzabella. Kristal has also been a Zumba instructor for 9 years, and enjoys doing this daily to regroup herself from daily responsibilities. Kristal is family oriented and is passionate about working with at risk populations, the community and making a difference in the lives of others. 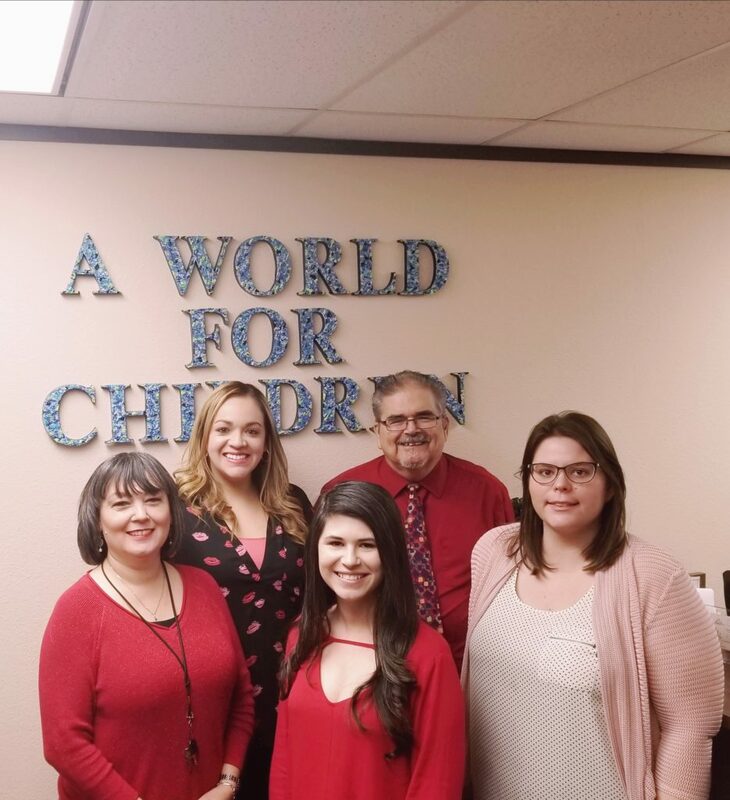 Along with her amazing team, Kristal looks forward to growing AWFC in Corpus Christi and continue to serve our mission in helping children. 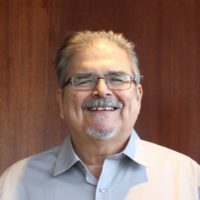 Gilbert Garcia has been serving children and families for over 30 years. The last 11 years he has served as Treatment Director for A World For Children in Corpus Christi, El Paso and Amarillo. He is passionate about making a difference in the lives of children and has a deep appreciation for those who open their hearts and homes to traumatized children. “All kids need a sense of belonging and know that someone cares; one of the greatest joys is knowing you made a difference in the life of a child. That is what we are all about. AWFC Corpus Christi is situated on the Gulf Coast and serves Region 11 of the Texas Department of Protective and Family Services. The mission of A World for Children is to serve at risk children and families by providing quality services focusing on prevention and therapeutic care. The staff focuses on teamwork and support for our families and children. They also work hard to ensure the families feel supported and the kids know they are special. The Corpus Christi staff also knows how to have a good time and loves to throw a party! Whether it is a foster parent appreciation event, Christmas Party, or back to school bash, you are certain to have a good time if the Corpus Christi staff are involved. The Corpus Team encourages you to stop by and visit for a while. We will always welcome the opportunity to work with new families and educating the public regarding the services and programs that we offer. There are many ways that you can help the children of South Texas that are the victims of abuse and neglect through your generous monetary donations, volunteering for our many events and fostering opportunities.